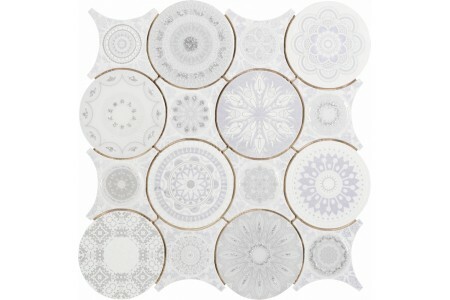 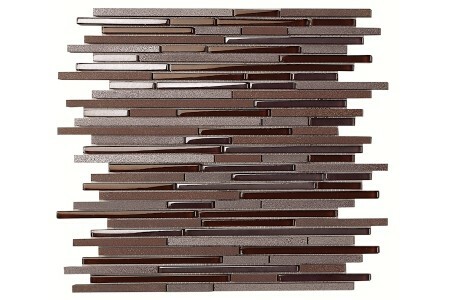 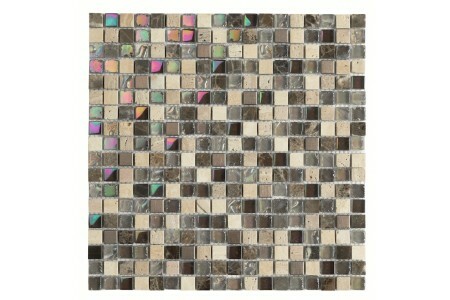 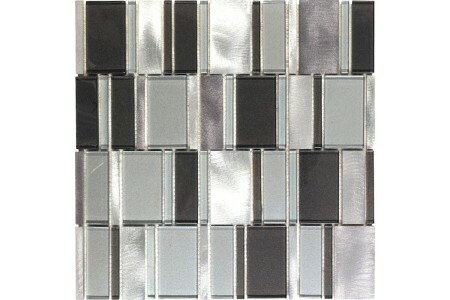 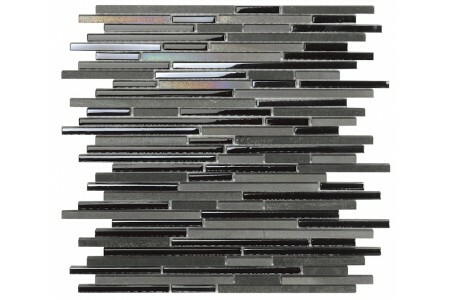 Dune mosaics Andy 186743 One of our all time favourites, Andy is inspired by the work of.. 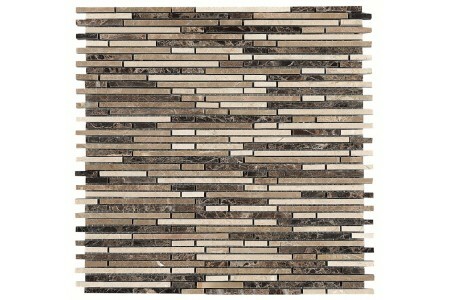 Dune Frozen 187138 280x280 mm Frozen from Dune mosaics is actually a porcelain tile with an in..
​Dune mosaics Heliopolis 186726 Two colours of natural marble and mirror glass in random shaped piec.. 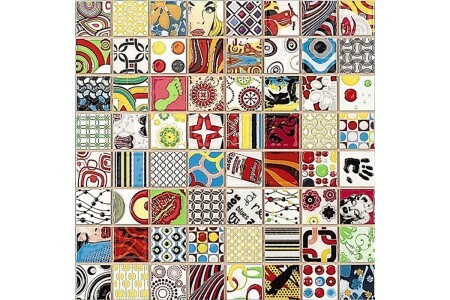 The Dune brand was established in 1993 in Castellon, Spain and has become a world recognised brand of decorative tiles, after browsing our range you will see why. 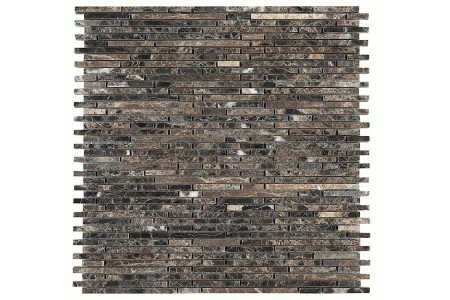 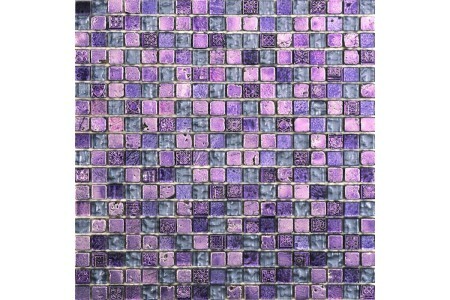 The Dune reputation has been achieved through fashionable and innovative styles and designs that work well in any home or situation, the company also manufacture a wide range of glass, porcelain, stone and ceramic mosaic tiles that we and our customers will also love. 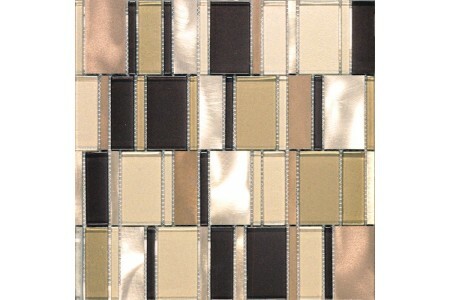 Choose from a fantastic range of colours, sizes, patterns and finishes to either compliment an existing tiled wall or to add a touch of luxury, class or design to your kitchen or bathroom walls, with Dune Mosaic Tiles there is something to suit all tastes and styles whether that be modern, traditional or the adventurous. 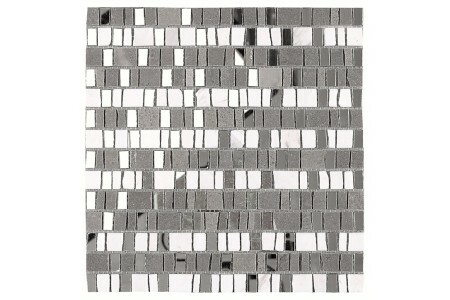 When using Dune mosaic tiles limits of tiling can be broken as well as pushing the boundaries of other tiles, designers of the tiles are constantly years ahead of the time so you can be sure the tiles you purchase are on trend and current, the dune mosaic tiles can be found in luxury homes, boutique hotels and luxury spa resorts all over the world, what more can you want from a mosaic tile. 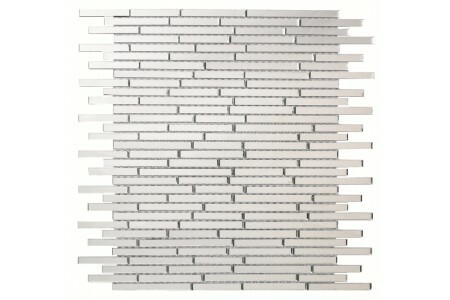 With traditional mosaic tiles or even standard tiles the shape of the tile is usually a square or rectangle, if you are looking for something a little different or adventurous the range of Dune Mosaics are the answer, the Dune Pluton and Avatar tiles comprise of smaller thin and rectangular tiles in a variety of finishes that once installed create a wonderful pattern and finish that is more random than the standard tile finishes usually seen. 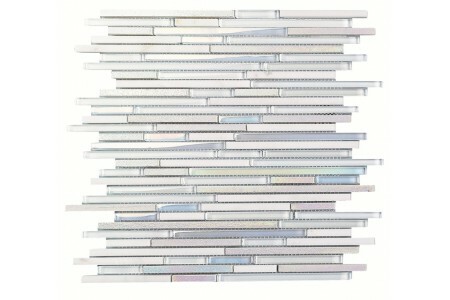 The Dune Krypton and Dune Frozen also are interesting shapes of circles or random shaped pieces of mirror glass to give a truly different effect that will look stunning. 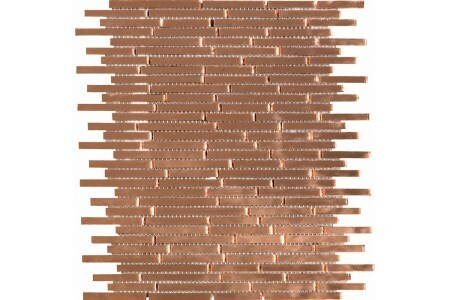 All of the Dune Mosaics are sheet mounted to make installation quick and easy, we also offer free delivery on all orders over £75.00 to UK mainland postcodes. 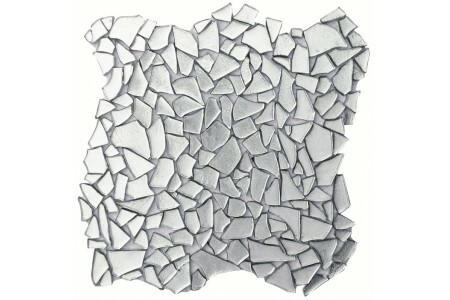 Take a closer look at our products to learn more about the range and discover the great uses possible. 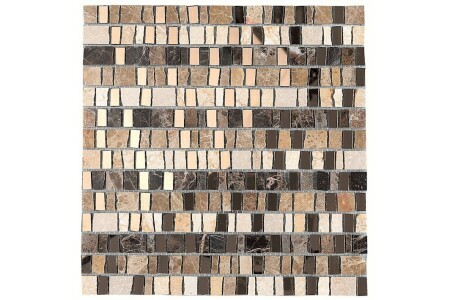 If you are interested in purchasing some of our dune mosaic tiles and have any questions or just need some general advice please feel free to get in contact with our knowledgeable staff who are happy to help.